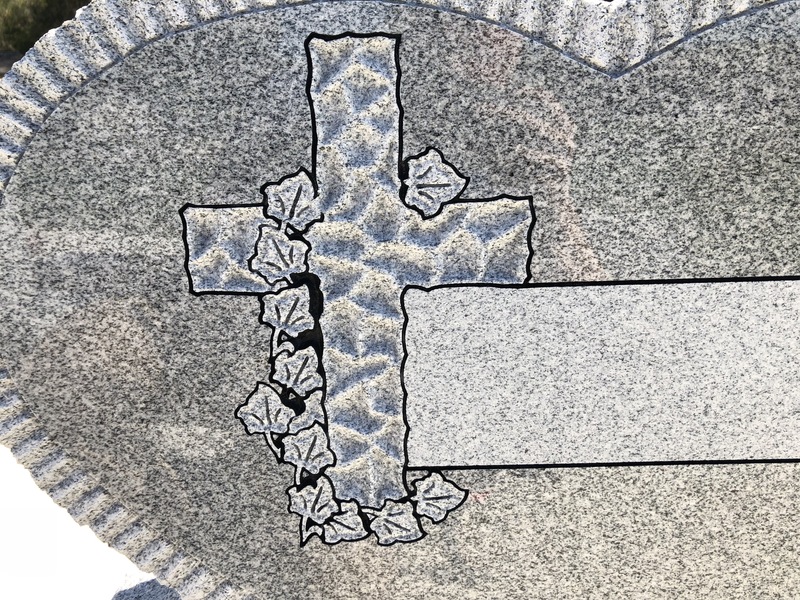 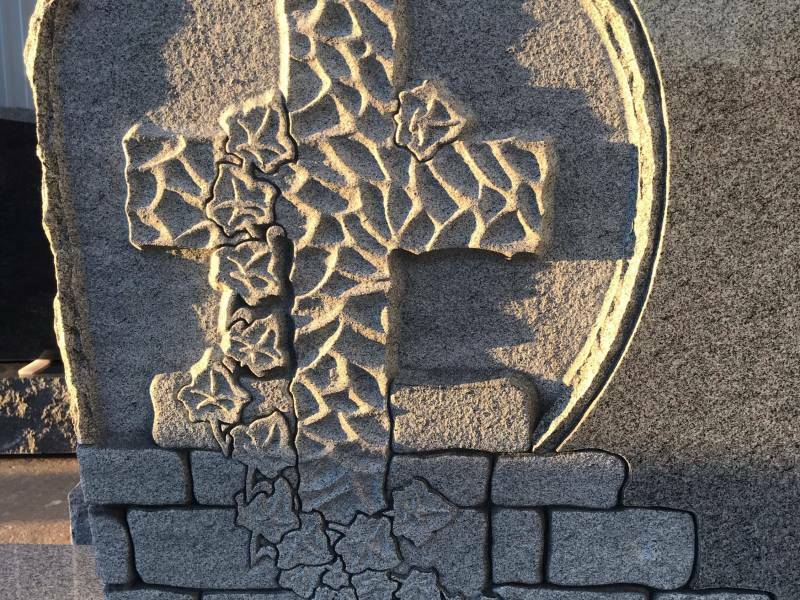 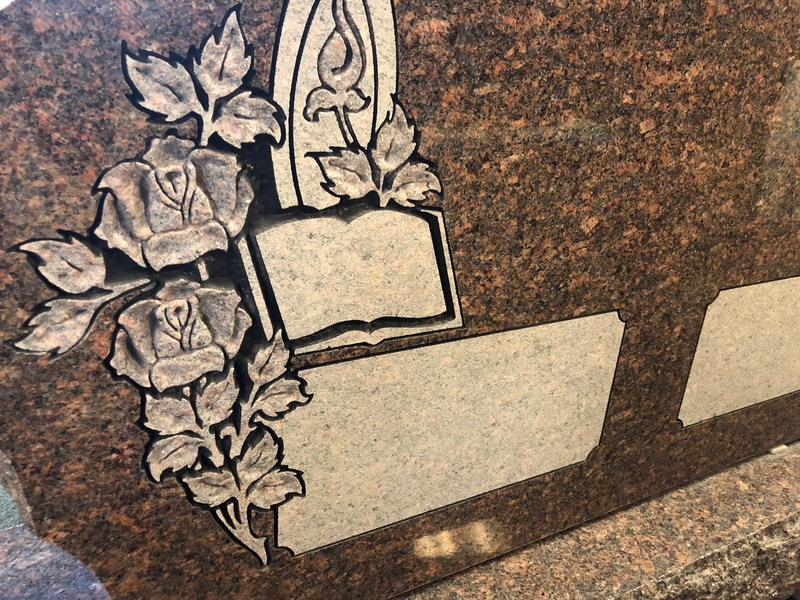 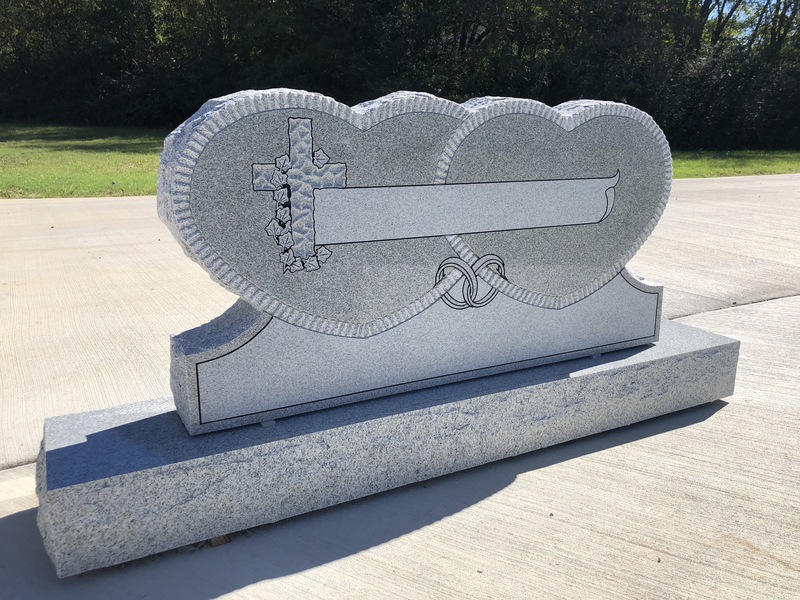 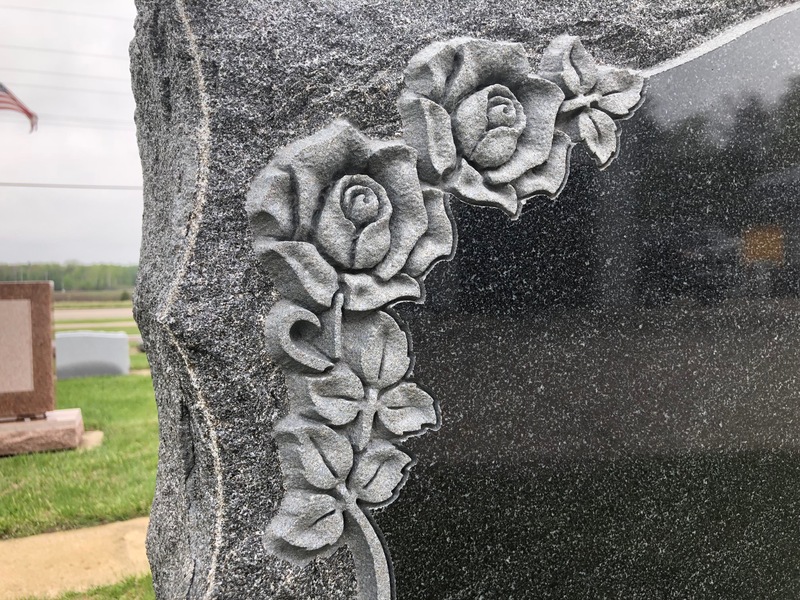 Shape Carving is a dying art in the memorial industry. 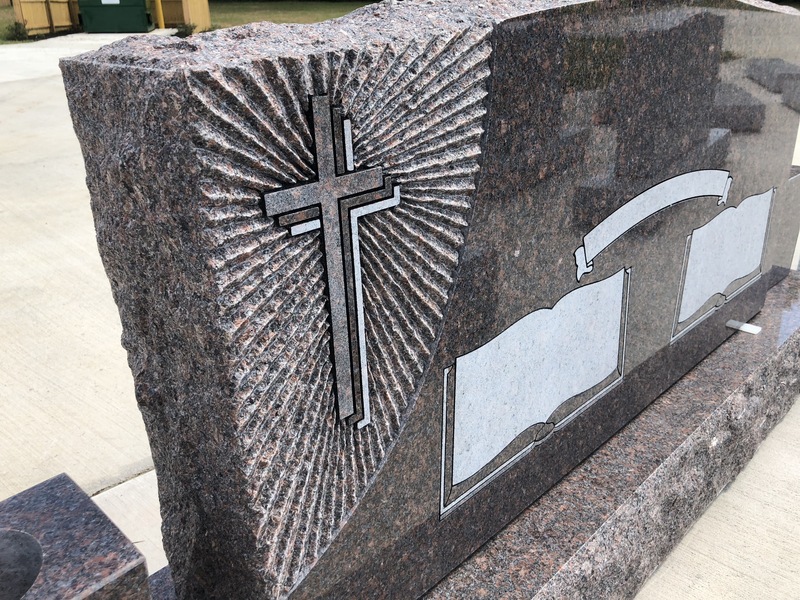 Tennessee Memorials has not let this beautiful form of art disappear. 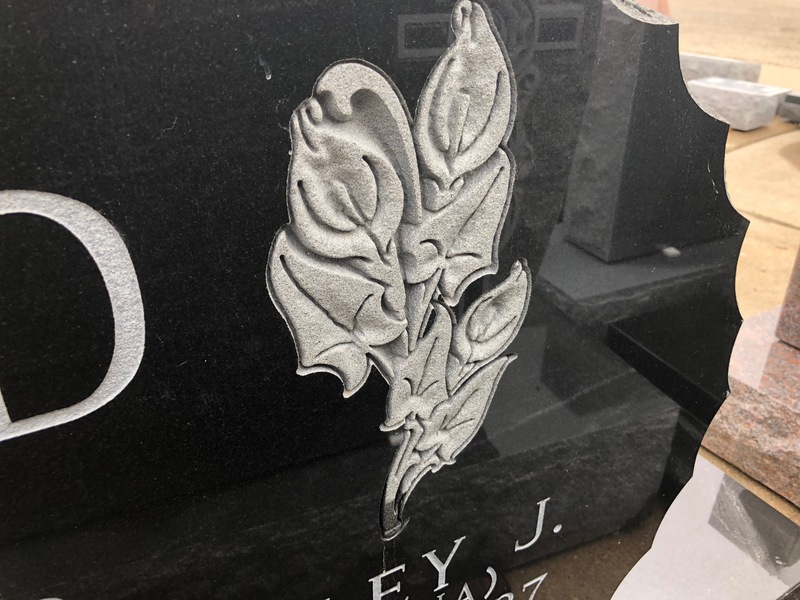 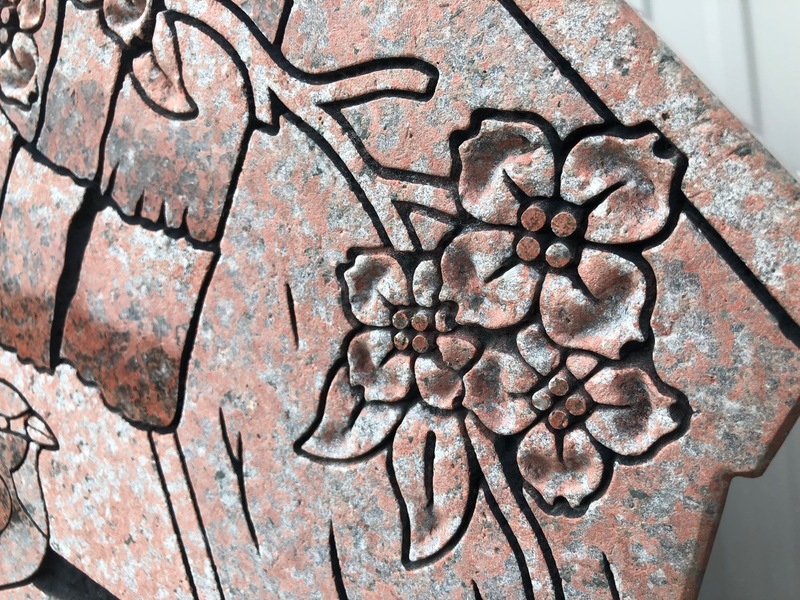 We have come up with many custom ways to turn regular designs into life like objects on your memorial. 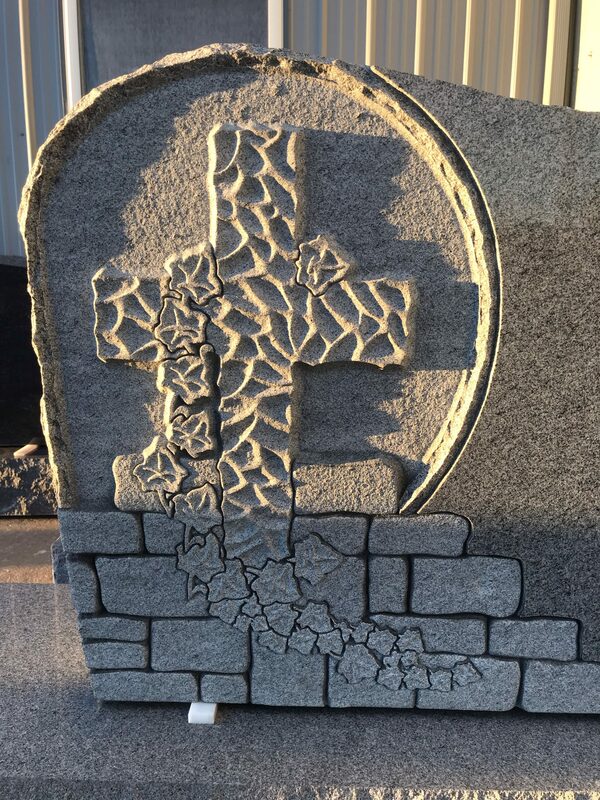 Below you will see examples of shape carving and custom chiseled designs that we have come up with. 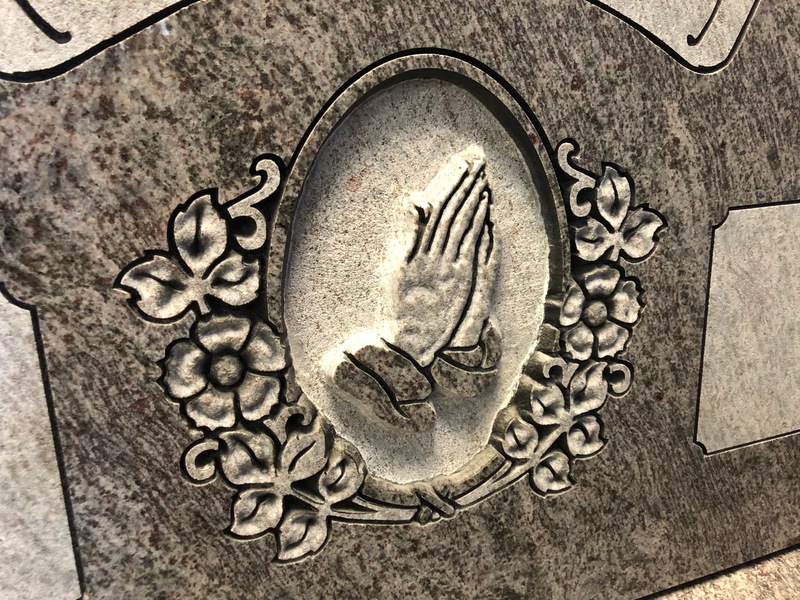 If you have any questions or concerns please feel free to contact us anytime.